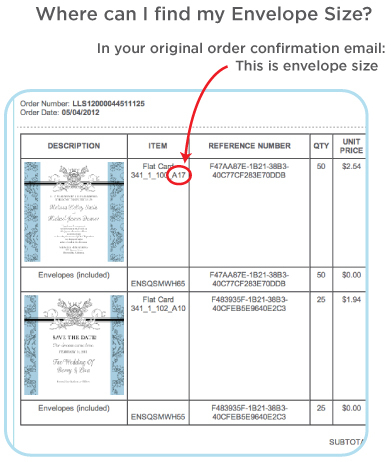 In LookLoveSend, We refer to our envelope sizes as A01, A02 etc. Please see below for the actual dimensions of these sizes. Contact us for details on envelope size and paper selection.